Thank you sir. 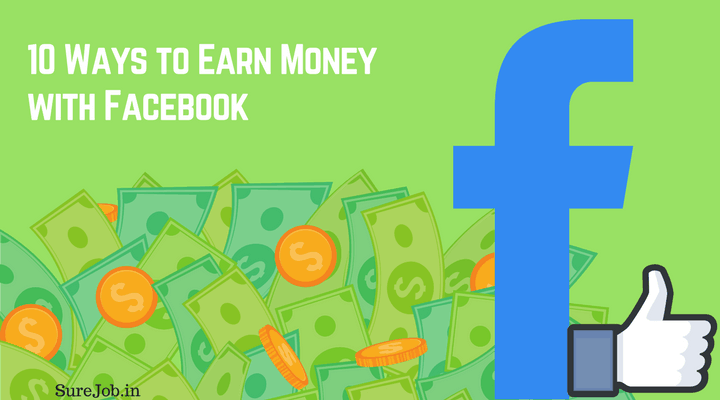 Learned lots of earning ways through fb. I will try my best to do your guidelines. Thanks again and may god bless you.